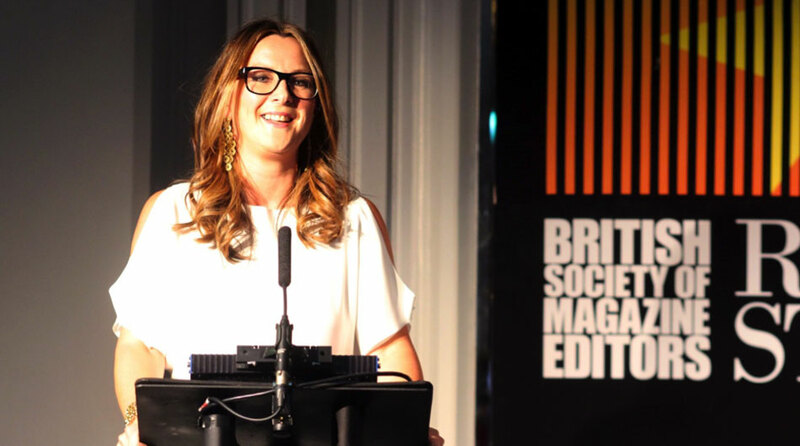 Last Monday River’s Claire Irvin, who is Chair of the British Society of Magazine Editors, hosted the BSME Rising Stars Awards 2016. 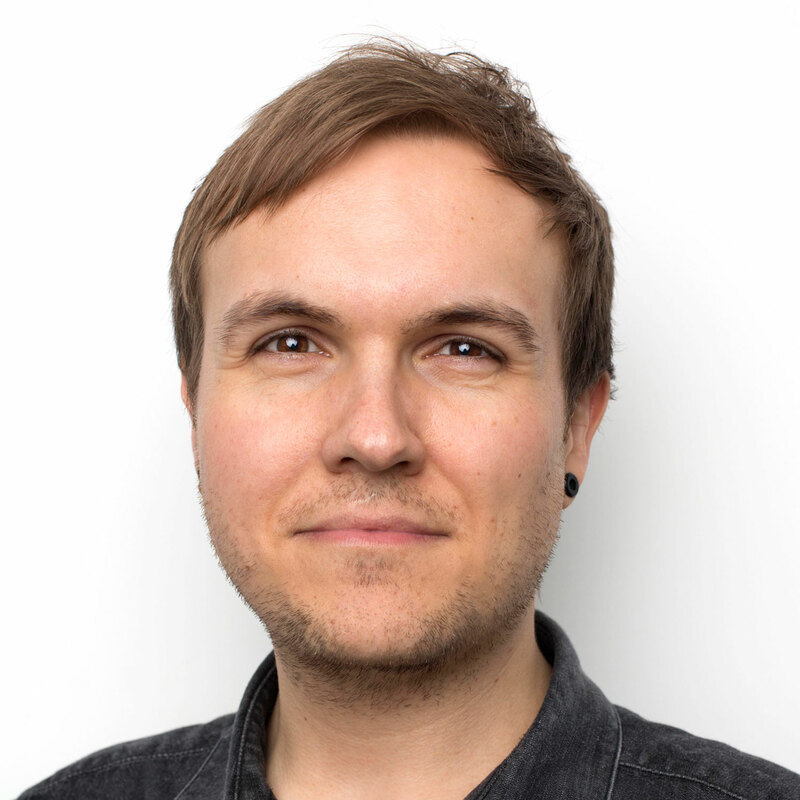 The BSME represents the UK’s top print and digital editors across consumer, B2B and branded content. 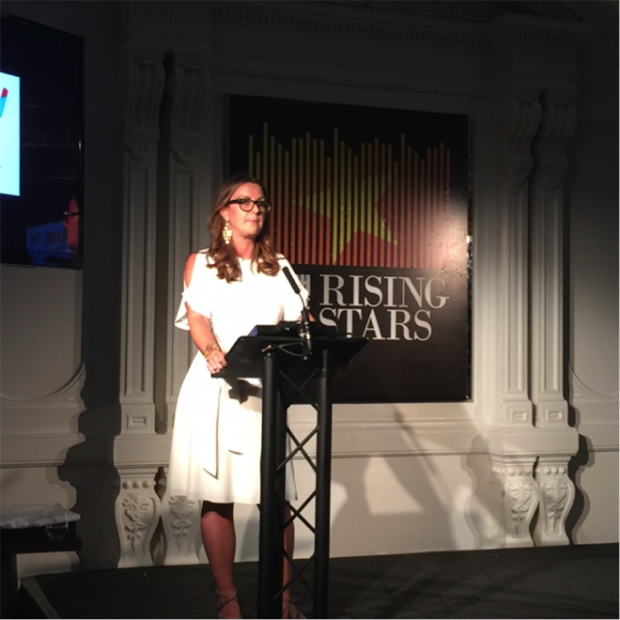 The Rising Stars Awards celebrates creative talent at every level up to and including deputy editor, and was held in a glamorous ceremony at Andaz London Liverpool Street. River’s talent was also showcased on the night with Joanna Levitas, Art Director of healthy, being shortlisted for Best Print Designer and Alice Wilkinson shortlisted for Best Social Media Team for Eat Healthy. A good time was had by all that attended the event. 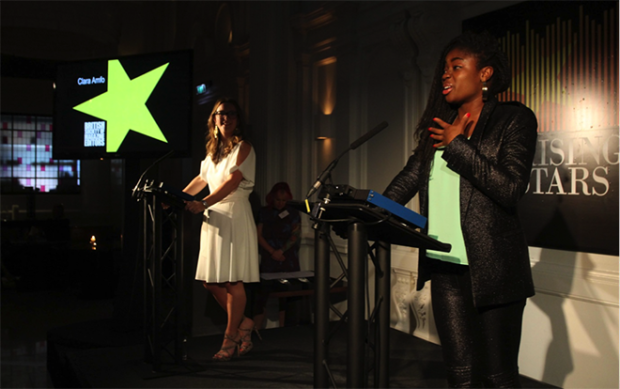 Claire Irvin hosted the BSME Rising Stars 2016 awards with Radio 1 DJ Clara Amfo. Claire Irvin is Chair of BSME.